Portrait boxes are perfect for delivering fine portraits to your clients! Designed to offer the best combination of quality and price, our Portrait Boxes are an excellent way to add value to your work and brand image. AWESOME BOXES! Great quality, great price, cheap shipping. Love the black interior and I love Tyndell! Customers who purchased a Tyndell 1" Portrait Box - Matte Black also purchased these items. 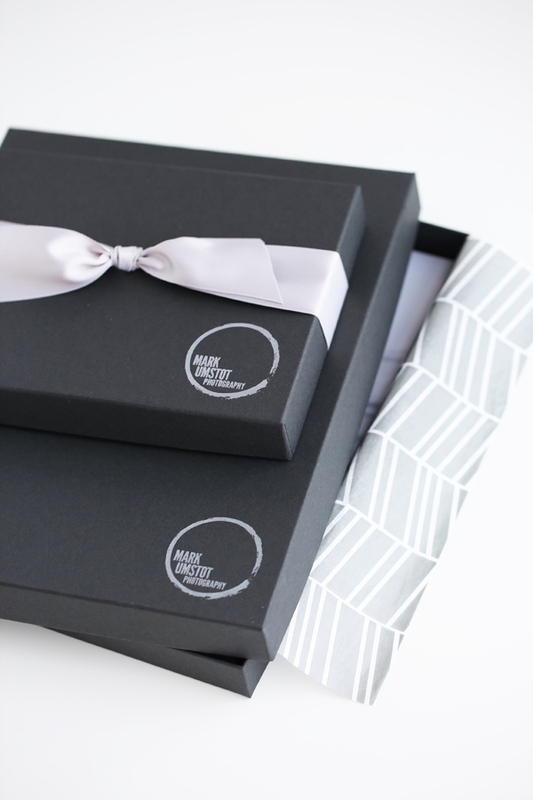 Rate our 1" Portrait Box - Matte Black.